Eagerly awaited are this years Academy Awards in Los Angeles. 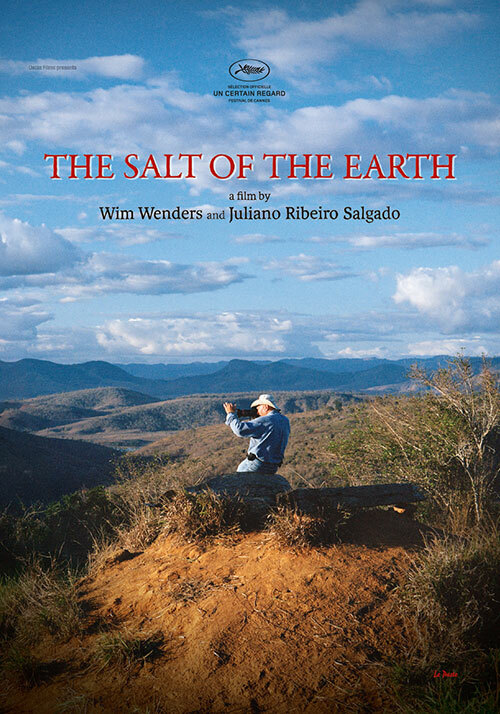 As Wim Wenders‘ third Oscar Nomination as best documentary feature after BUENA VISTA SOCIAL CLUB and PINA, now THE SALT OF THE EARTH has the chance to get the golden statue. Sebastião’s Salgado’s life and work are revealed to us by his son, Juliano, who went with him during his last journeys, and by Wim Wenders, admirer of Salgado’s photographs and photographer himself.